After different results last weekend, teams are now ready to bounce back to their winning ways or remain as they were. The hosts lost to Papilo narrowly and couldn't win their last home game against First Bank FC. A loss on home soil would spell doom for the Wolves. They know they can't afford to lose this match. They lost the reverse fixture 1-0. This time, they will do everything to win. Delta Force on the other hand have done well for themselves. Coming to Lagos to collect all 3pts is something they had craved in order to gain promotion to the top flight. A draw would look like a win for them though. The visitors are battling relegation already. Another loss could confirm the battle but they've picked up points on the road before. Achieving that feat is still possible. AS Racine v Go Round FC: They felt hard done in Owerri last weekend when they lost to the league leaders. So many events took place there. The hosts gave a good account of themselves in Owerri but ended up empty handed. They will host Go Round who have not dropped a point at home. They were also good on the road in the first round but they have come up short so far. A win for the visitors could change things at the top. Akwa Starlets v Heartland FC: After a disappointing result in Lagos against Ikorodu Utd, in which they conceded two early goals, the hosts will seek to stop or at best slow the league leaders' pace with either a draw or a victory over them. 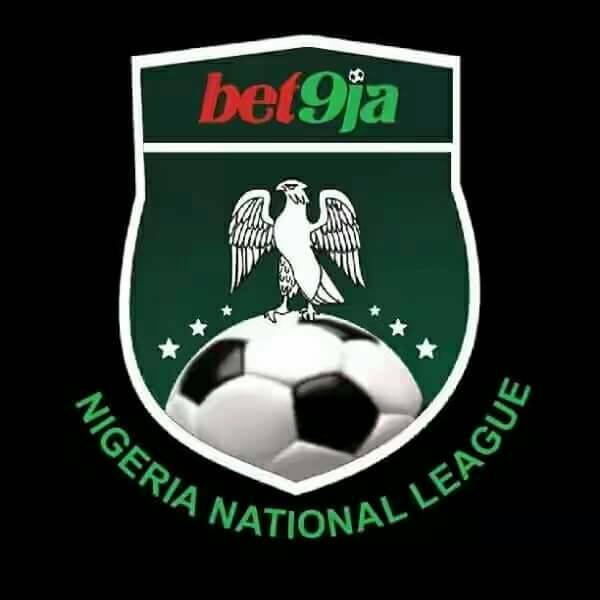 The visitors know that a win for their rivals and a loss in Uyo could put their position in jeopardy. Starlets have been strong at home this round but Heartland FC are also good on the road. Abia Comets v Ikorodu Utd: An impressive draw in Lagos and a win this weekend would put the icing on the cake for Comets. Ikorodu Utd are also smarting from that victory over Akwa Starlets. It seems the visitors are poised to avoid relegation. A win or draw here could help their cause. Unicem Rovers v My People FC: A narrow loss in Osogbo didn't taste well in the mouths of the Rovers team. They will want to address that by winning in front of their homes fans in Calabar. The visitors could only manage a draw at home last weekend. They will seek to continue that streak away from home as relegation looms for them. They are bottom of the log. Papilo FC v Osun Utd: The hosts are playing their second straight home game and it's an added advantage for them. They won the first game last week against Warri Wolves and another win might be on the cards for them. After starting the season so well, Osun Utd have fallen by the way side in the quest for promotion. They have some good results away from home, especially in Lagos but their home games haven't been too tidy. They will also go for all the points available.